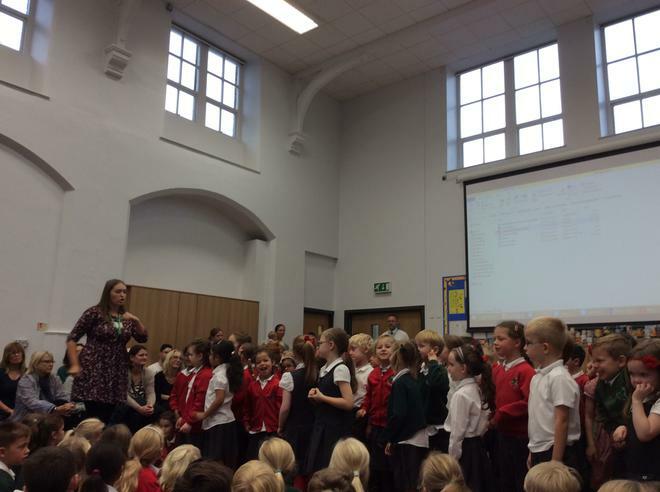 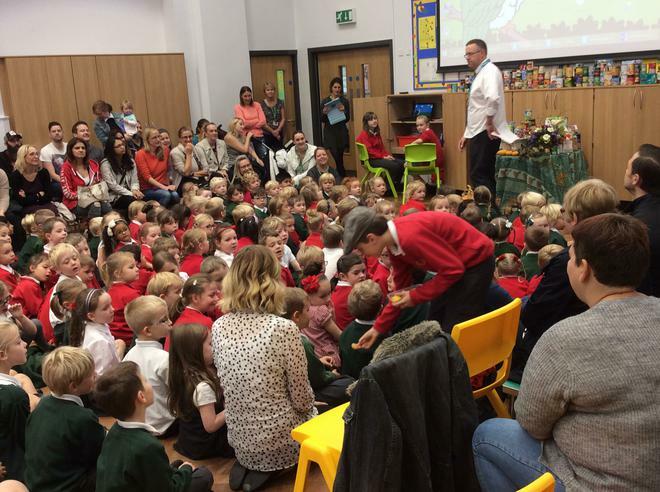 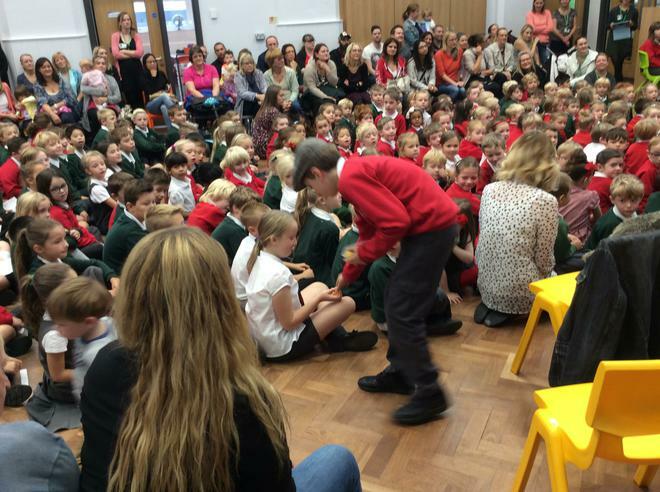 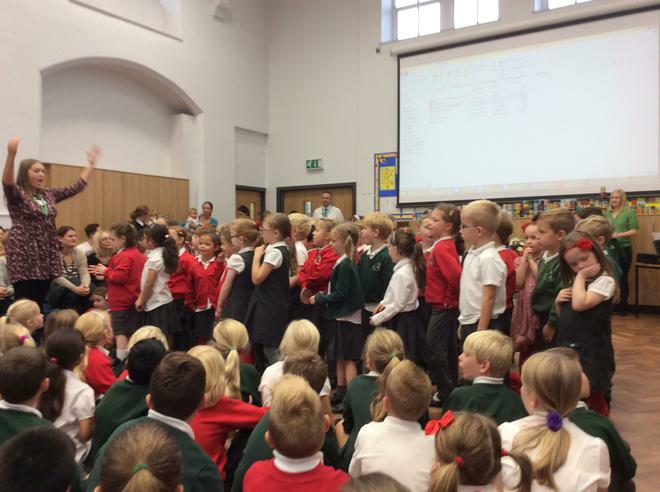 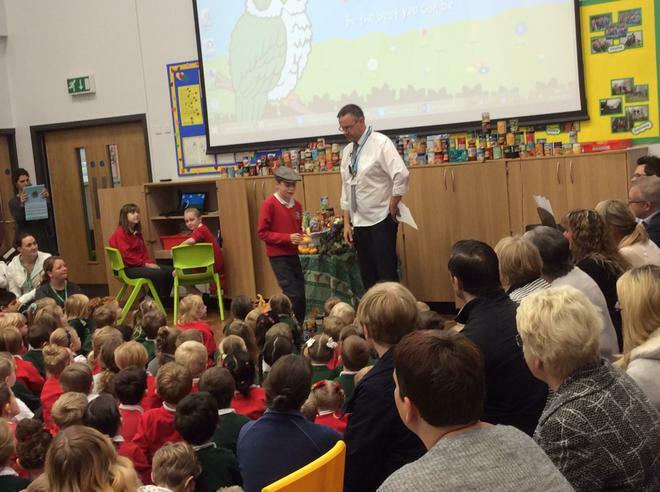 Thank you to everyone who came along to our Harvest Festival. 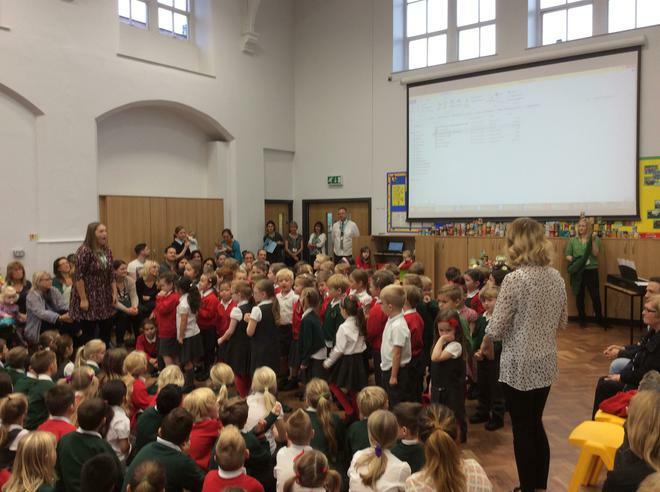 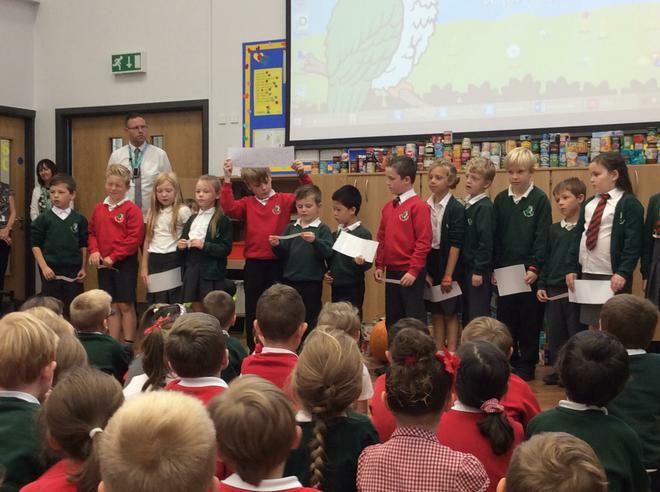 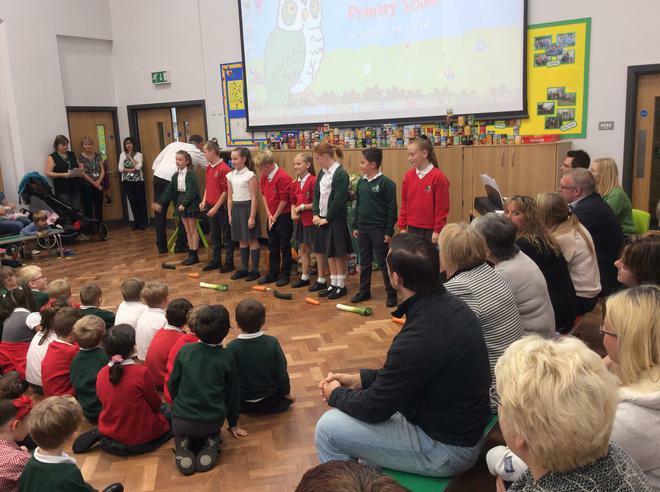 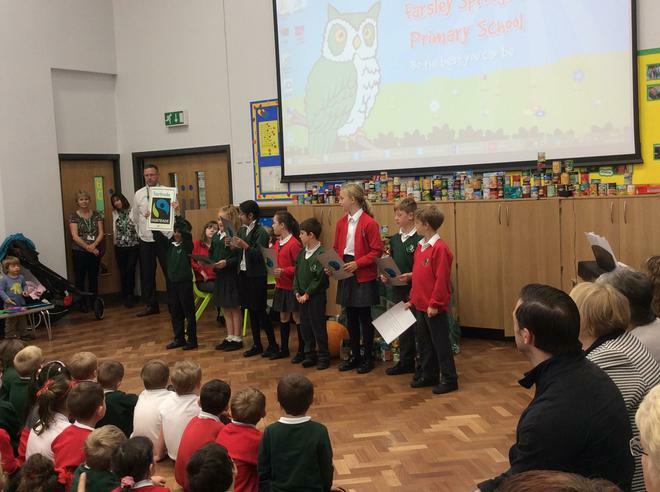 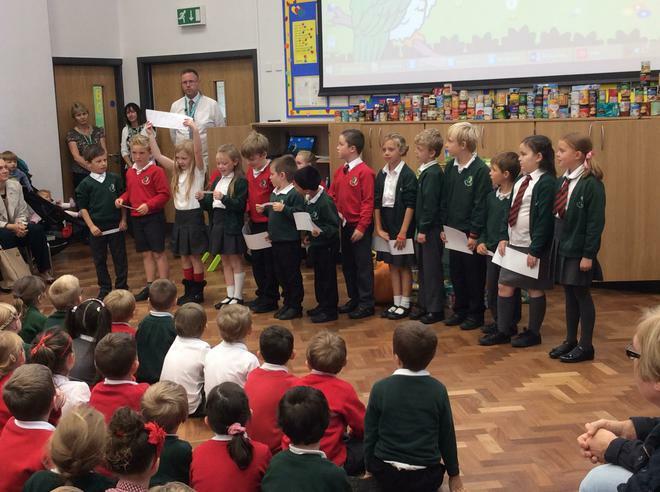 Each year group shared some of their work about the Harvest; it was especially lovely to have our Reception children join us for the first time. 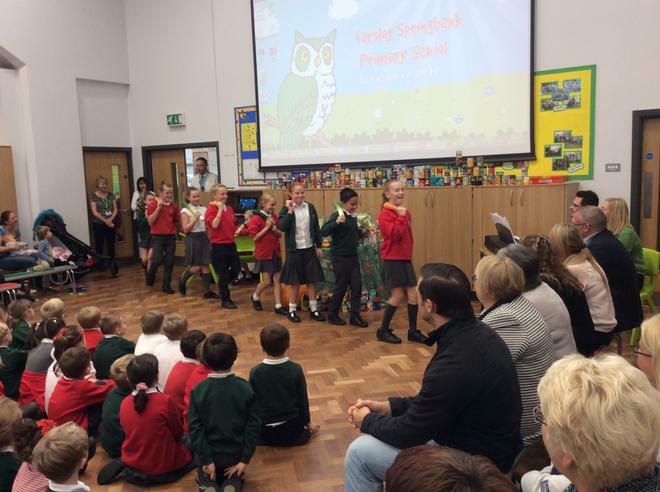 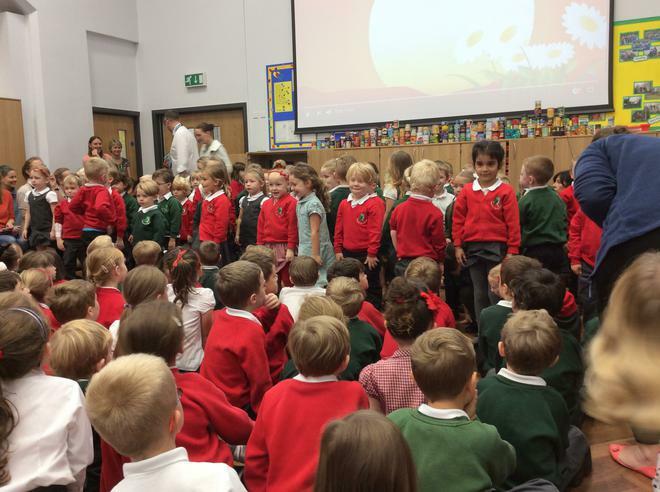 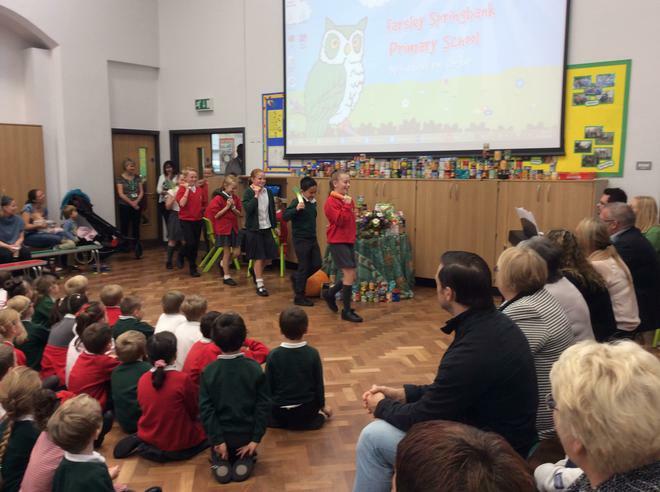 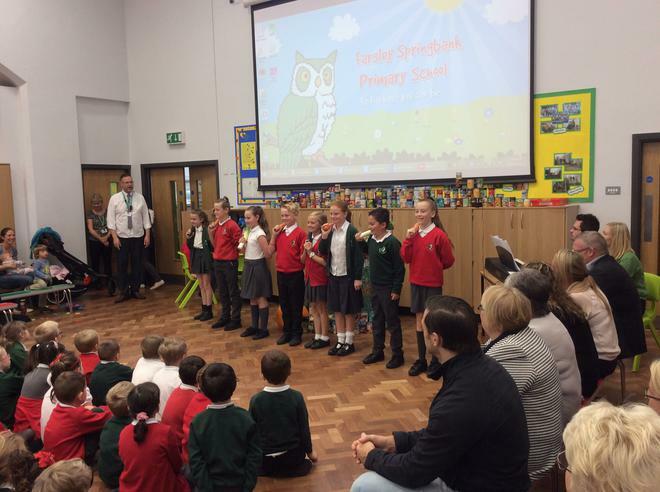 The children sang their scarecrow song with actions with real gusto and seemed to take performing in front of such a large crowd completely in their stride! 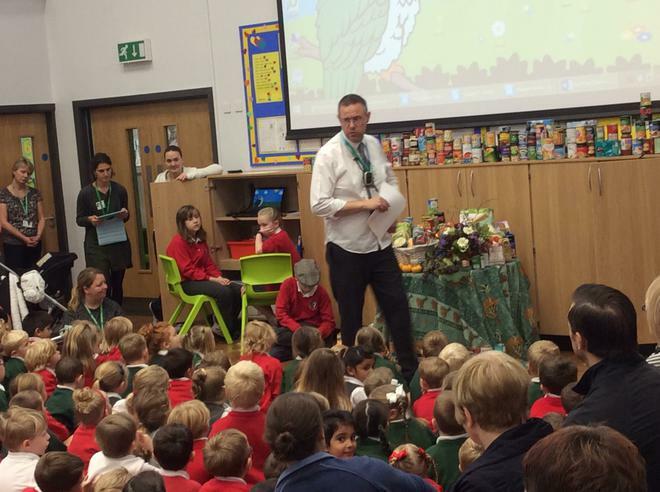 Thank you to everyone who made a food donation to our Harvest collection; we had a huge amount of food that we have split up so we have been able to support 2 really worthwhile organisations where our food will help make a real difference: Leeds West Food Bank and St. George’s Crypt. 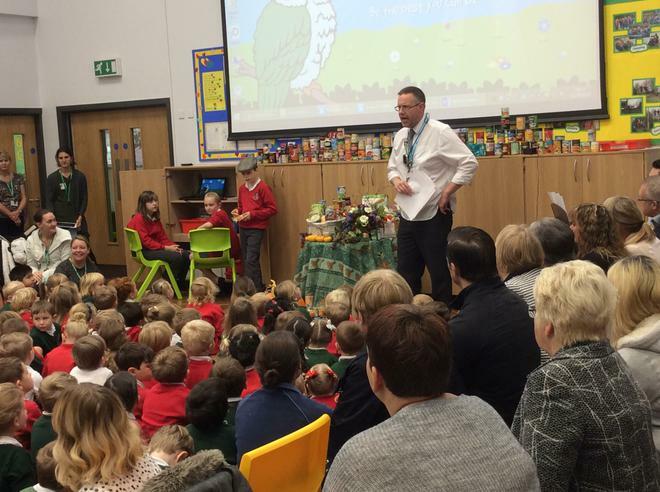 St. George’s Crypt have already been to school to collect their share of the food donations and expressed their gratitude at the generosity of our families.